Heying Subdivision / Heying Carpentry - Monona Chamber & Economic Development, Inc.
HEYING SUBDIVISION is a subsidiary of WES HEYING CARPENTRY. Having spent much of his career building homes in the Monona area, Heying decided to try a new endeavor. 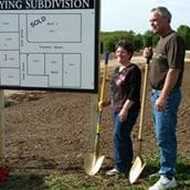 Husband and wife team, Wes & Julie Heying, have created the newest housing subdivision in Monona, IA which offers home building lots for sale. The Heyings purchased farmland situated to the north of Monona ​on the corner of N. East St. and E. North St., and began transforming it to become a picturesque residential building ground to complement the quality way of living life here brings in the peaceful town of Monona. All located within a very short walk or drive are historic downtown and around-town shops and stores, restaurants, medical facilities, city hall, city park, post office, public library, aquatic center, butterfly gardens and trails, RV and tent camping areas, day care centers, public school with its new theater and sporting facilities, plus major highways . . . all located closely but yet far enough away for your peaceful calm in beautiful natural surroundings for very private living. Safety is a high priority for WES HEYING and his crews practice it daily on each job site. Wes has found that safety standards translate into high-efficiency results and putting safety first assures a safe environment for his employees, family, and customers. ​Wes strives to exceed the minimum required under the safety regulations and has built a culture of safety with continuous coaching and safety training. 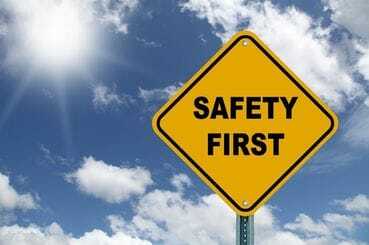 It is Wes' mission to maintain a working environment where every new or seasoned employee takes responsibility to implement, enforce and model all safety guidelines in everything they do. WES HEYING has been a self-employed carpenter in Monona and the northeast Iowa area for over 20 years. ​Over his career, Wes has built dozens of new houses, as well as completed many large renovations, additions, and other building projects. 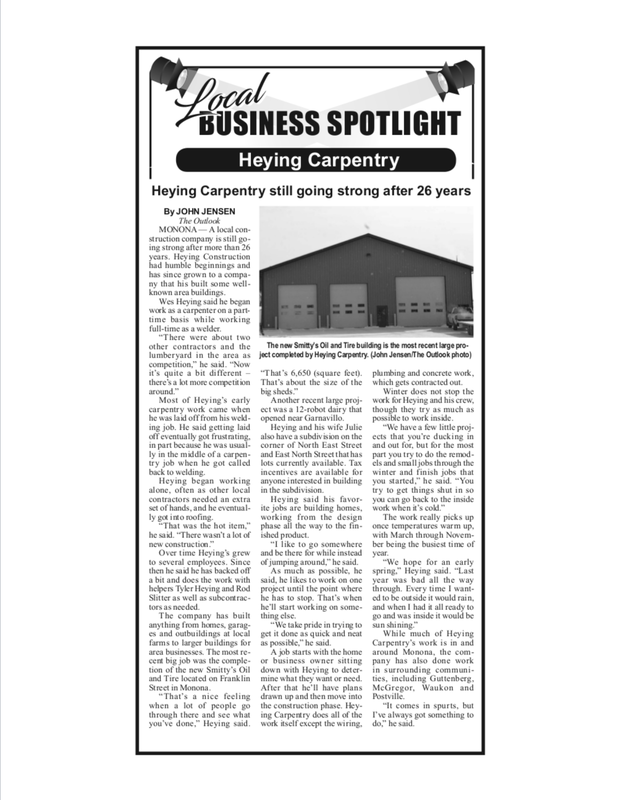 Congratulations to Heying Carpentry for being selected as Monona Chamber & Economic Development, Inc.'s January, 2019 BUSINESS OF THE MONTH! Shown below are 3 BEAUTIFUL LOTS LEFT TO SELL! Let us explain the excellent real estate TAX INCENTIVES that come with each lot to help SAVE YOUR HOUSEHOLD MONEY! At the link above you'll find city of Monona's new housing incentives for home occupants, county's homestead exemption option, Black Hills Energy and Alliant Energy rebates and NEIT's offer to provide free access for phone and cable to your new home. 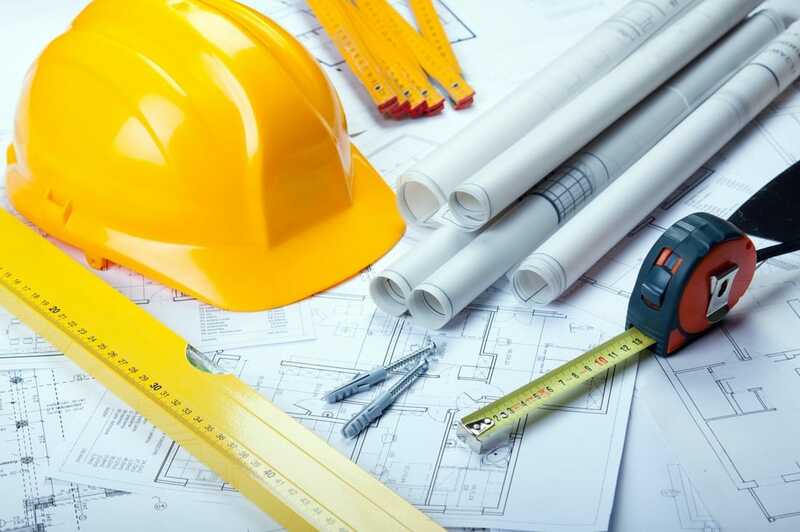 Thinking of building your own home? Call or stop by our quiet, picturesque, sleepy subdivision today and begin dreaming! We are happy to provide home tours -- by appointment -- so you can see the quality of our workmanship and all of the amenities a new home could offer you. 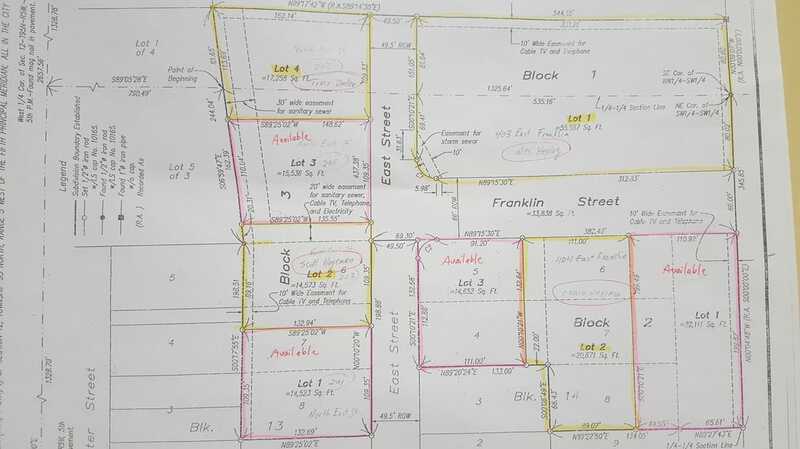 Lot prices range from $20,000 to $30,000. For more information, please contact WES HEYING at (563) 880-0232. Friendly, helpful, quality, professional work & customer service -- before, during & after each project -- mean everything to Wes & Julie Heying. 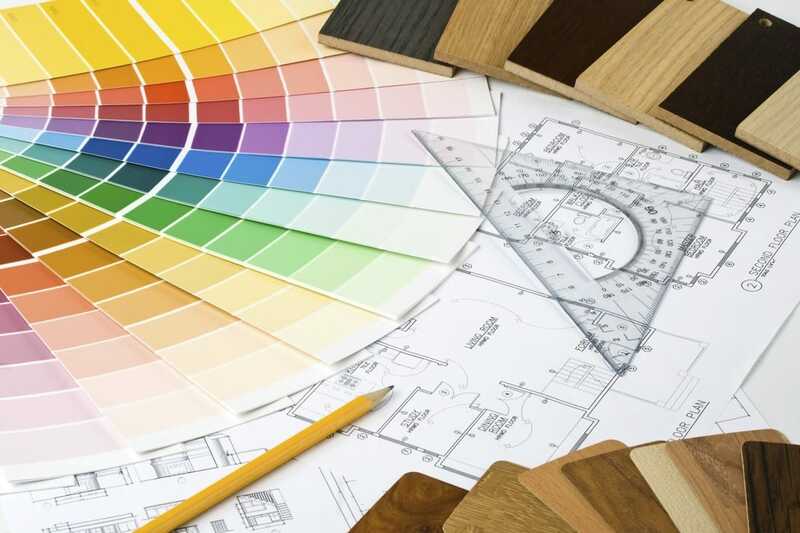 If you're looking to build a new home, renovate an existing one, or have another construction job needing an experienced contractor, please contact WES HEYING (563) 880-0232 for a free quote and to get started on making your dreams come true.